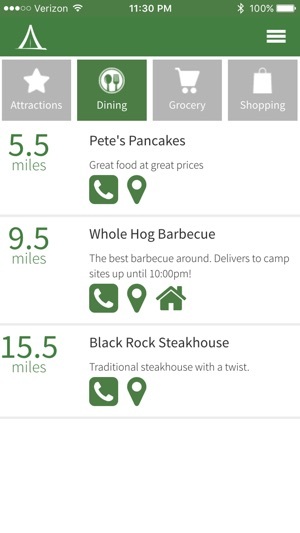 campersAPP delivers a 21st century flair to the social outdoor adventure. 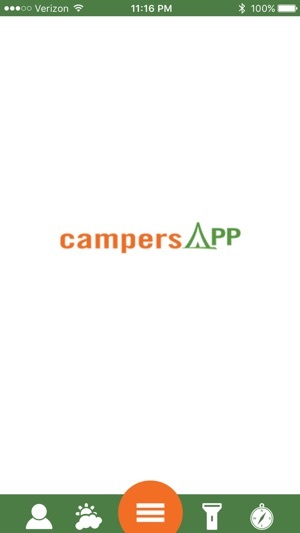 Download campersAPP for FREE and login with a campground issued access code to enjoy a camping experience created especially for you by each participating campground you visit. 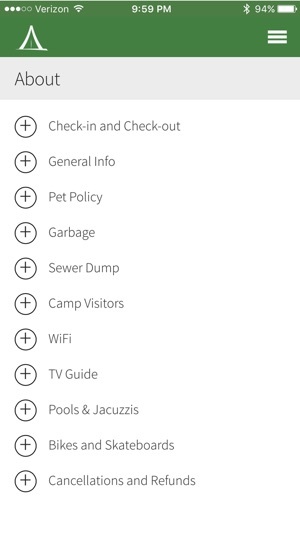 * Quickly access campground maps, hours and policies, real-time alerts, activities, news and more. 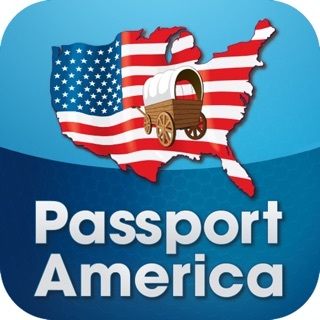 * Use the GPS-enabled maps to explore nearby attractions, dining, shopping and outdoor fun. 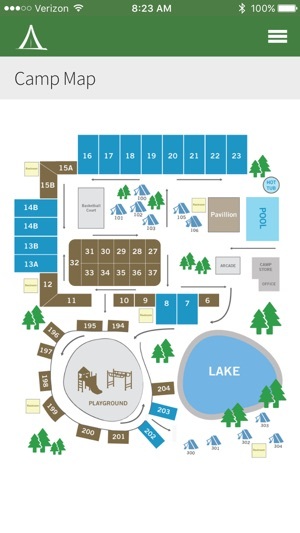 * Invite campers to participate in impromptu campground games such as softball, basketball, etc. 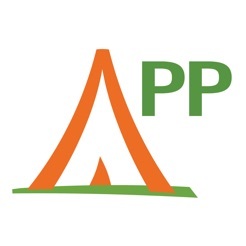 * Request delivery services for common campground supplies (such as firewood) from your mobile device. 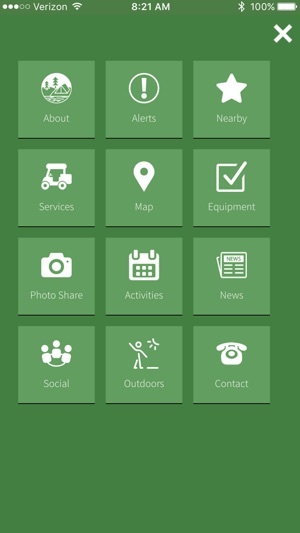 * Built-in flashlight, compass, campground weather and more. Amazing app. Love it so much!! Helpful and extremely easy to use. This app is awesome but it needs to update to the latest iPhone X layout. I gave it one star because I couldn't give it less. It does nothing. Total waste of space.